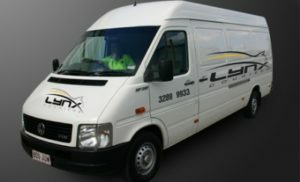 Express courier service Brisbane you can trust since 1996. Cheap, no account necessary, cash, credit cards or cheque accepted, same day delivery servicing Brisbane Metro & beyond. Same day delivery. Can also pick up and deliver for online auction sites Grays Online and Ebay.